Live, work, or go to school in Hayward? Find everything that matters to you here. Looking for an affordable place to live? Wondering how to start or stop water and sewer service? Major disasters come with the territory in the Bay Area, especially when the region's most volatile earthquake fault is named after you. Find resources for what to do before, during and after an emergency. On any given day, more than 62,000 students are educated in the City of Hayward. From H.U.S.D. 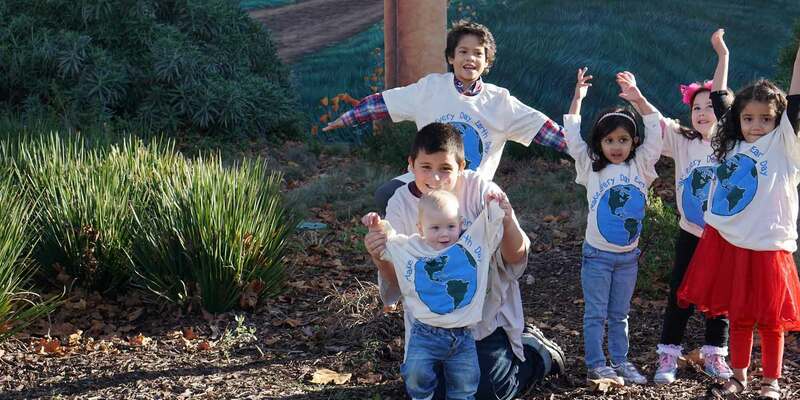 kindergartners to CSU East Bay doctoral students, we're proud to be a city that educates. Find out about local streets and roads projects, learn how to report road maintenance and traffic signal problems, review the City's street sweeping schedule and find helpful links to regional transit agencies here. 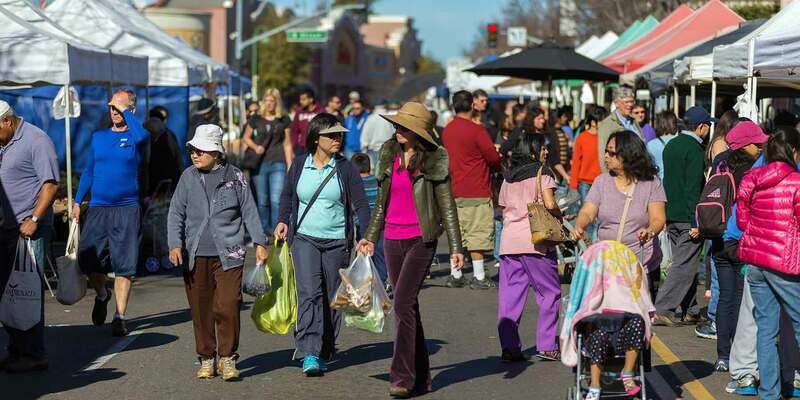 From the country's longest-running battle of the bands to the state's oldest Japanese gardens, the city of Hayward is loaded with arts, culture and recreational opportunities. 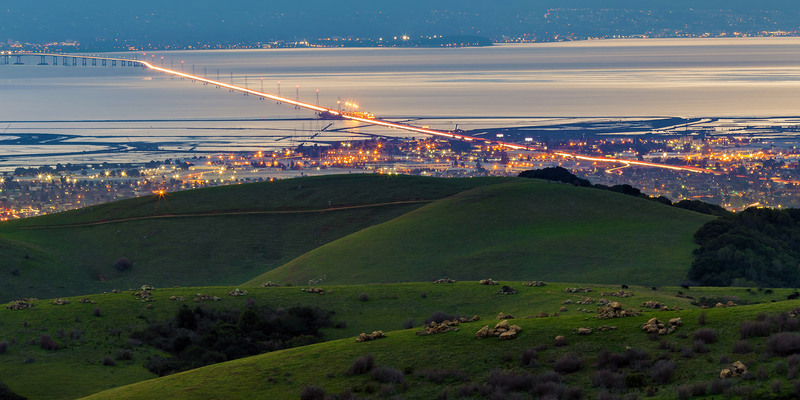 Start your day high atop the Hayward hills with panoramic views of the entire Bay Area. End it on our pristine shoreline marine habitat. Catch some art galleries in between. Hayward seniors may take advantage of City programs to assist with transit and housing, as well as resources offered by the State of California and the Fremont Human Services Department to aid with emotional support, home assessment & care coordination, health promotion and more. Paratransit is a door-to-door transportation service for people who are unable to use other forms of public transportation (such as the regular bus or BART) because of a medical condition or disability. There's nothing more rewarding than pitching in to make your neighborhood, community and city a better place. 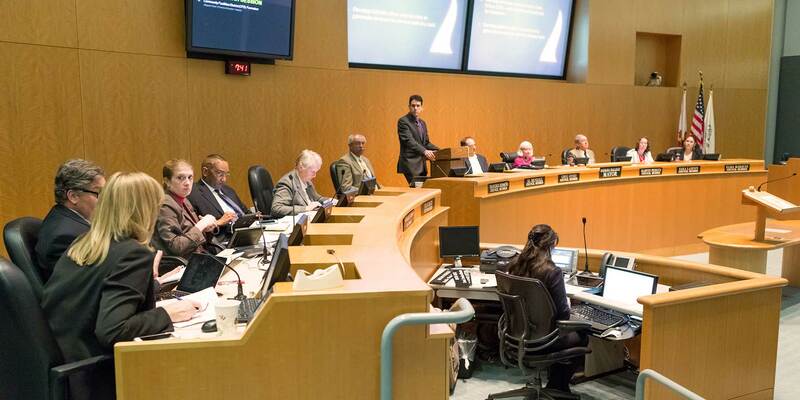 We are a city where community members can be confident that their public safety, elected, and appointed officials will work diligently to create pathways for civic engagement that reflect the rich diversity in Hayward. 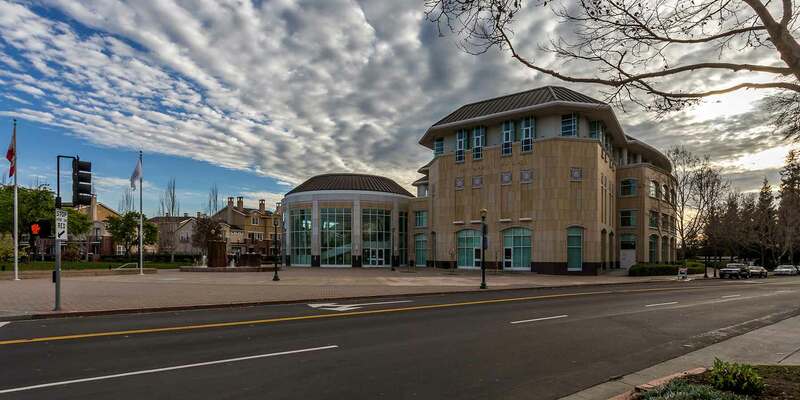 The City of Hayward provides services to all residents, regardless of immigration status. There are many organizations in Alameda County that provide workshops and resources for immigrants and people facing discrimination. We have compiled a partial list for our residents here.